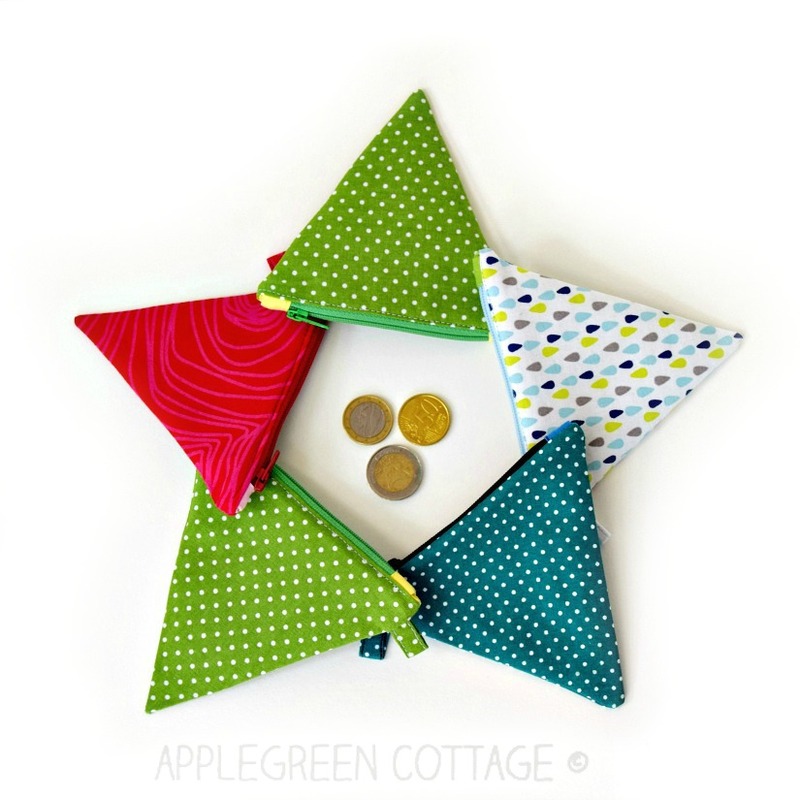 Mini coin purse pattern - Need an extra small coin purse that would not take up much space? 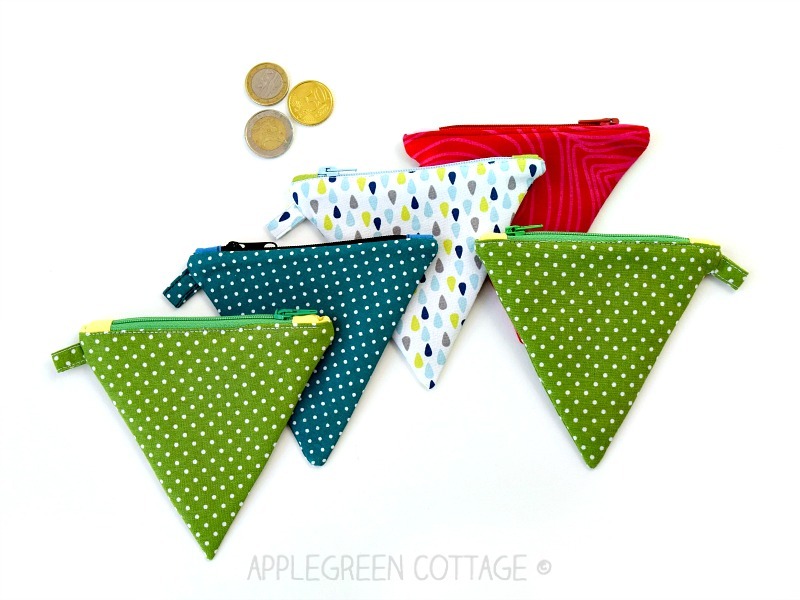 Something flat, so you can slide it into that small jacket pocket and carry anywhere? 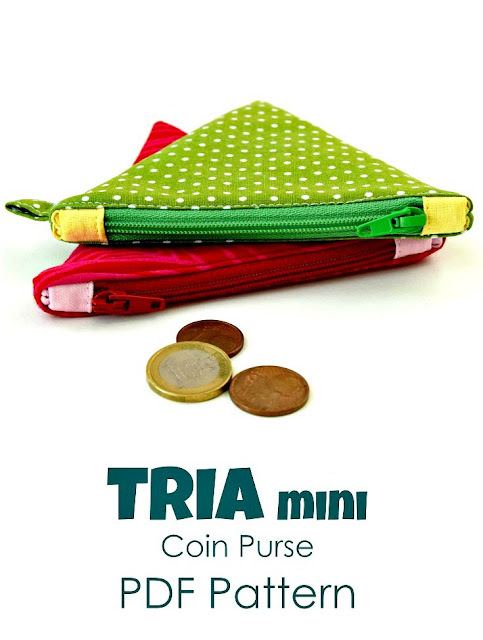 Try TRIA, the mini coin purse. 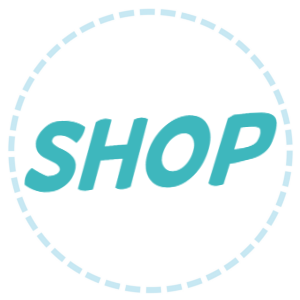 It could become your new favorite! This mini coin purse pattern is a great scrap-buster project, and it makes an excellent little handmade present or stocking stuffer! 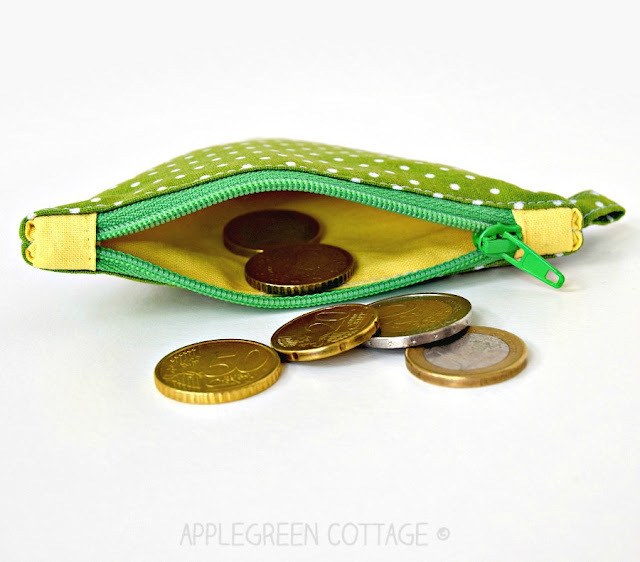 The cutest coin pouch I've ever had! 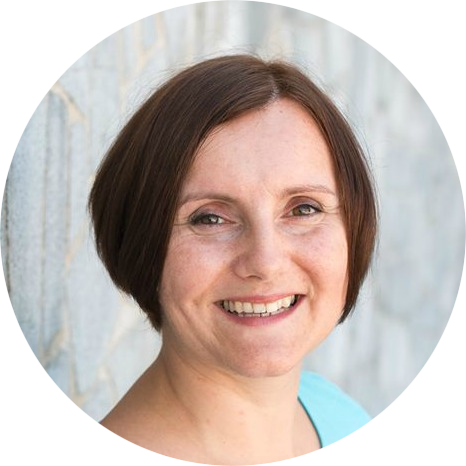 How TRIA came to life: I needed something that would not take up much space, and something that would be simple. And was looking for something flat, so it takes up the least possible space and I can carry it anywhere attached on a key ring. And something that would enable me actually see the coins when open. 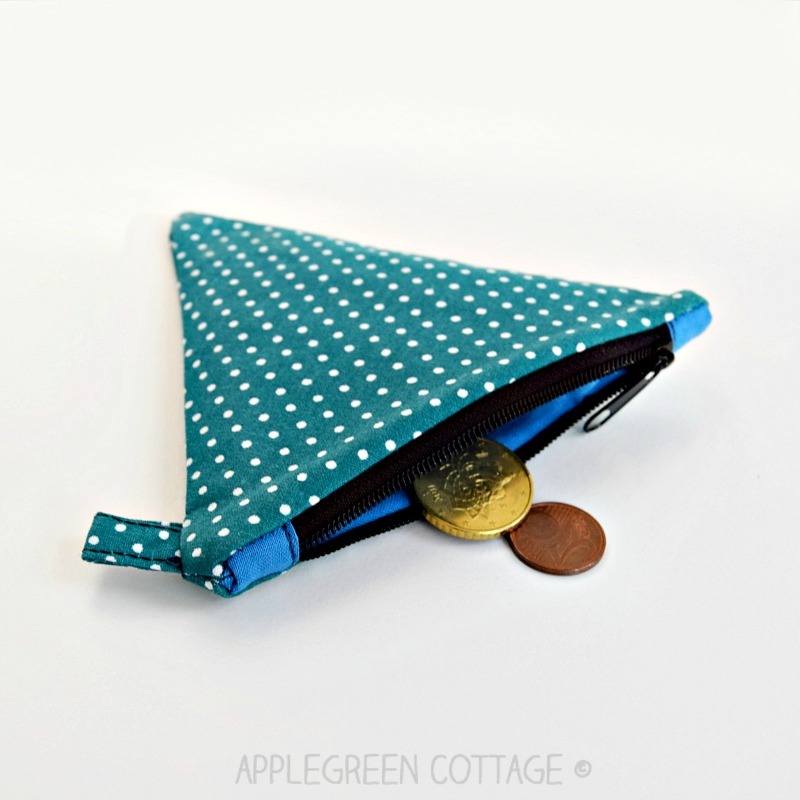 So I made me this cute tiny coin purse. Love it! 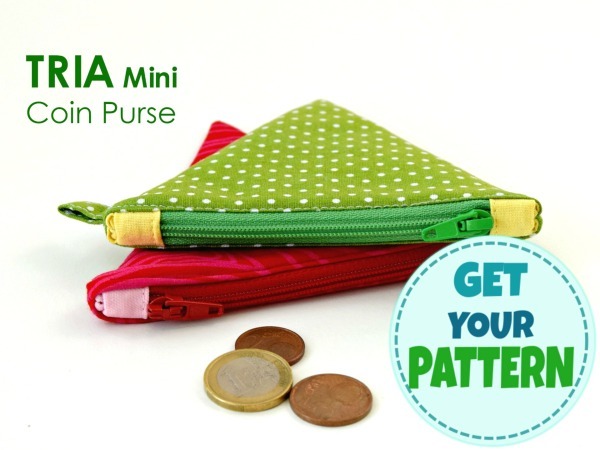 The TRIA Mini Coin Purse is tiny and flat, practical to carry around. 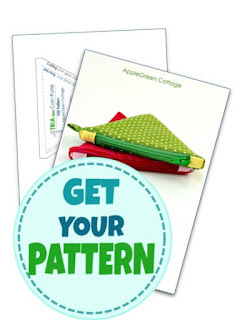 It's reinforced by fusible interfacing to keep its shape. Doesn't take a lot of time to complete. 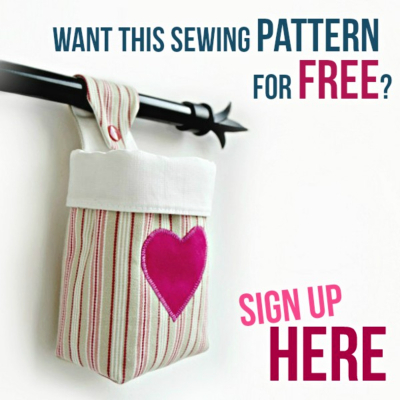 Makes an excellent handmade present for your loved ones. Kids too! This cute&practical coin purse does not take up much space. It's flat, so you can easily slide it into a jacket pocket or carry anywhere attached on your key ring, or clipped on your bag. 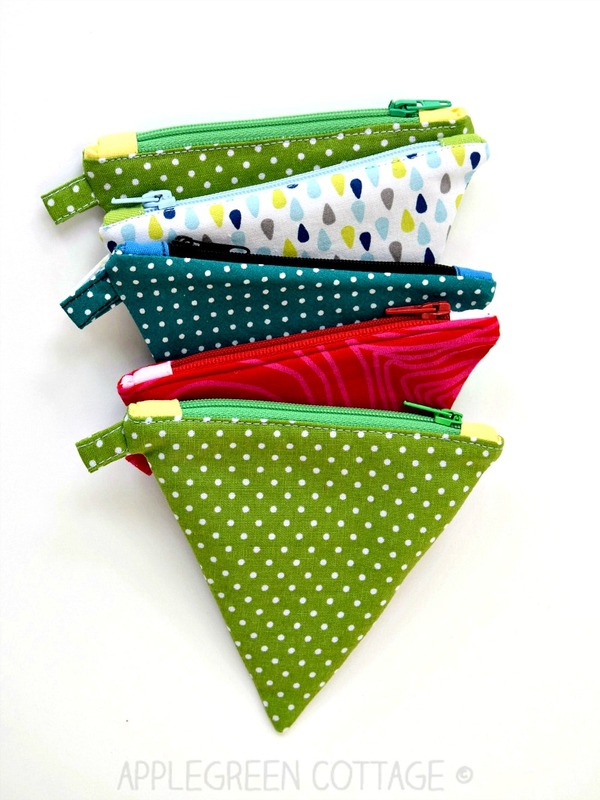 You don't need a lot of material to make these: a few triangular scraps of fabric, bits of soft iron-on interfacing and a short nylon-coil zipper. 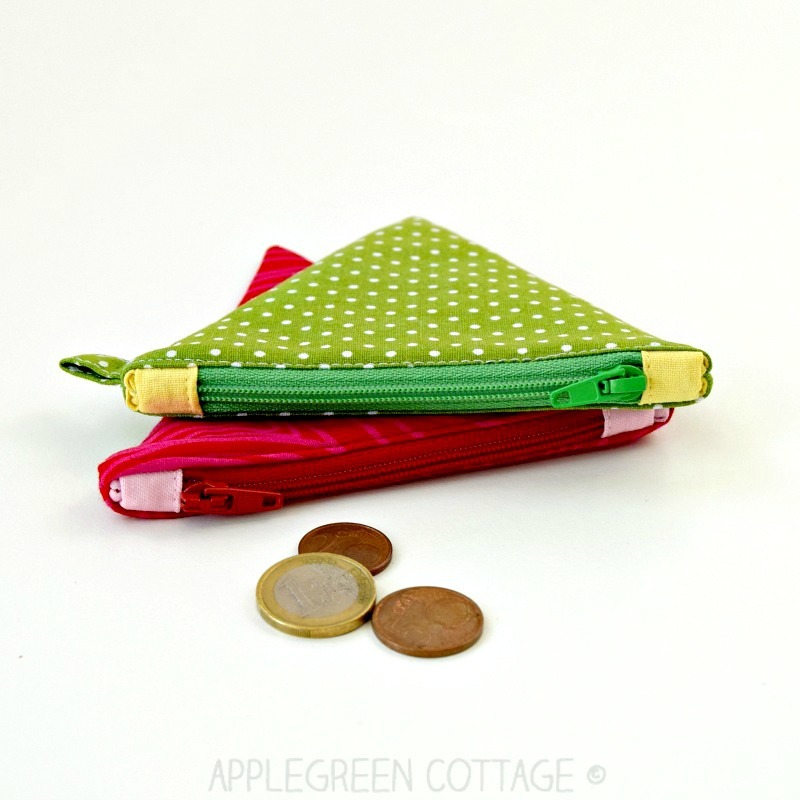 The lining of the coin purse is practical, but to tell you the truth, the best thing with lining is getting that fun pop of color when you open the coin purse. Just love it! 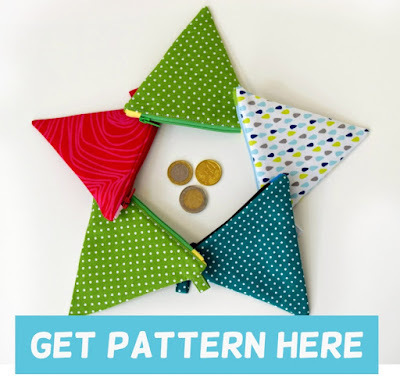 Get the Tria pattern HERE.